I've stumbled across the triangulo-triangulars a few times recently - here are two places where you see them. Take a standard school multiplication table and split it along the diagonal that goes from bottom left to upper right. 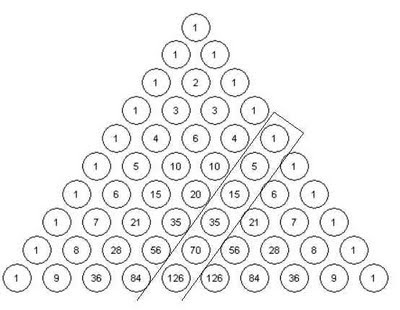 If you sum up all the numbers from the left hand side (including the middle diagonal), you get a triangulo-triangular number. You can work out why this happens using ideas in this post. 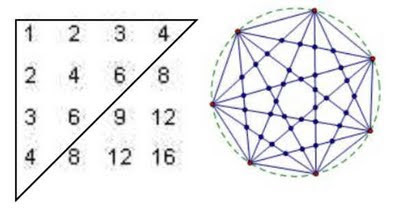 If you place n+3 points on a circle and connect them all, then the maximum number of line crossings in the circle is the nth triangulo-triangular number. There is also a nice ordinary generating function for them, as described here.